The earliest steam car know as Cugnot Steam Car. 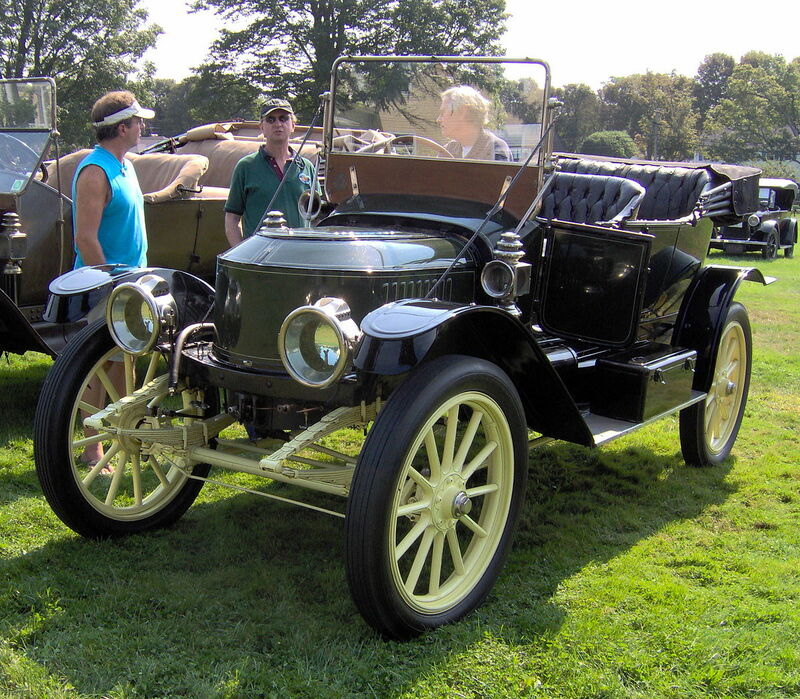 This will be a very simple post just to have a glance of earliest cars produce before the modern cars were invented. 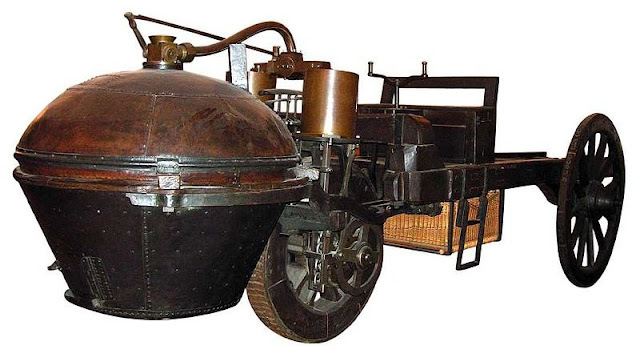 Surprisingly, the earliest cars after the usage of animals such as horse, cow, buffalo, donkey and camel – or if there were many other animals that I missed, was start with power of water; that is steam engine. 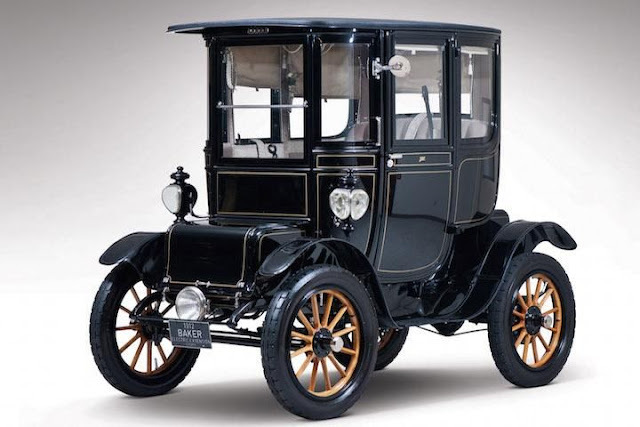 Few other surprising things that we never thought are the hydrogen engine that was invented earlier and also the electric cars emerged in the early stage when the modern gasoline engine was invented. So here today, we are more on looking on some of those cars before we are able to come out with full article about it. If you have something in mind to share so we can focus on it in the next articles. 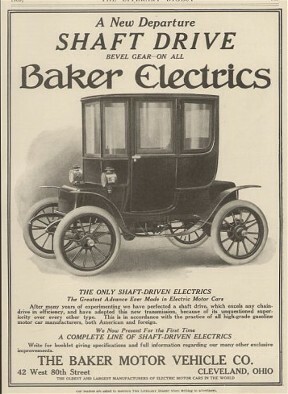 There are still few working Baker's Electric cars in the world. 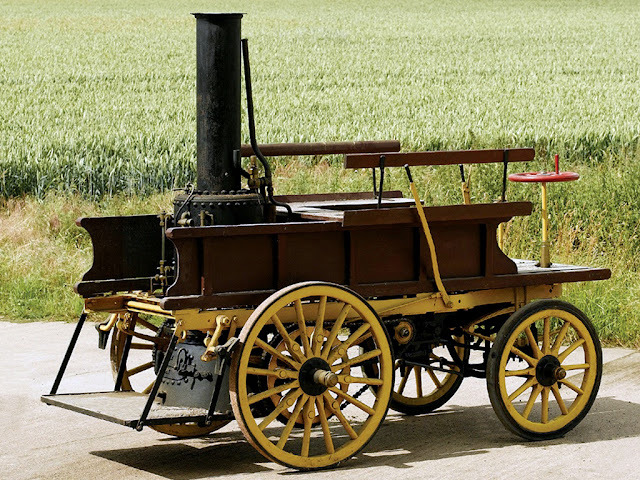 The bigger size steam car. 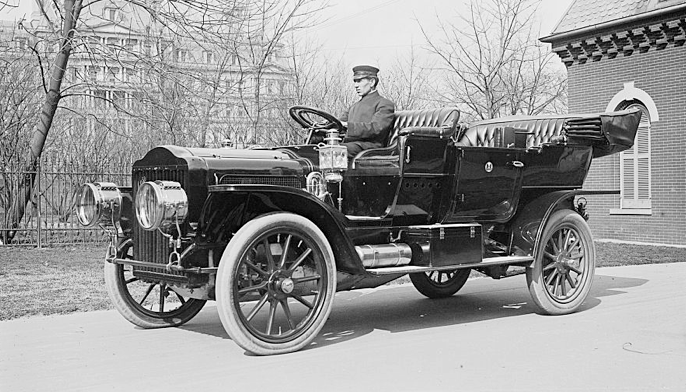 The steam car that still survive until today. Steam car can be flashy too. 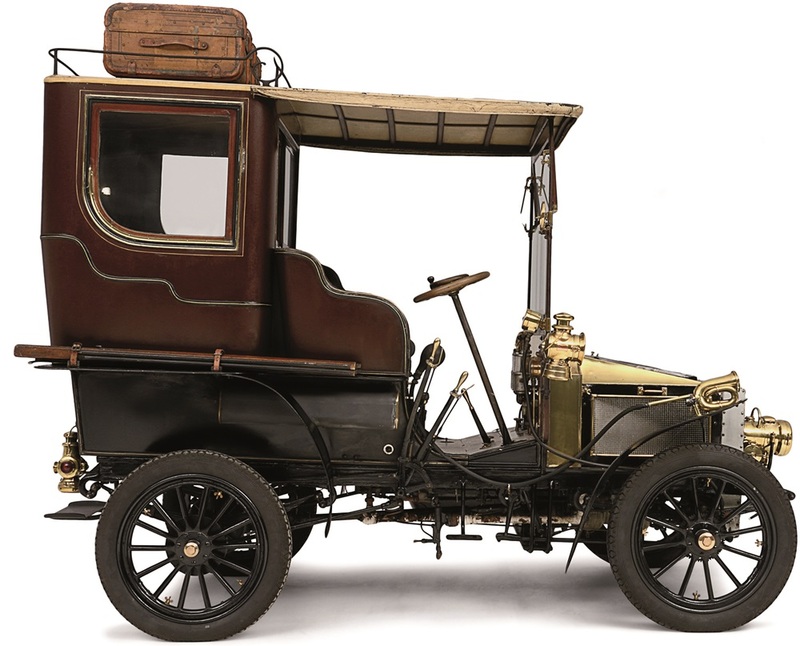 1903 White Model C steam car Demi-limousine.